Equate the beauty of Himachal with these pictures which will mesmerize you to the core. Are you ready? So, Let's get started! Inspired by Kashmir's Dal Lake, this lake is a beautiful spot to visit in the village of Tota Rani! Standing over river Beas, Victoria suspension bridge is in use since 1877. 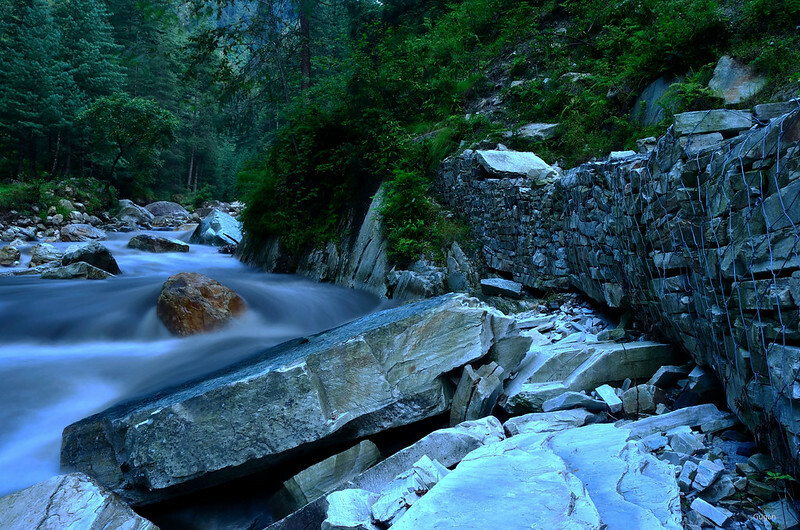 Kasol is situated in Parvati Valley and is only five kilometers away from Manikaran. 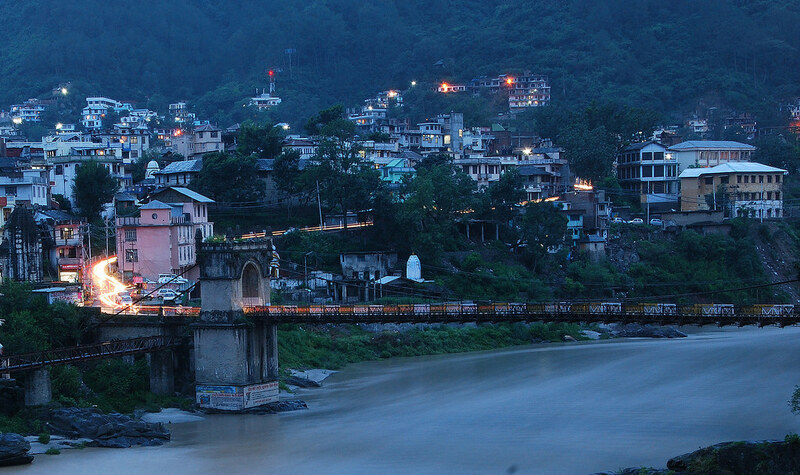 This town of Solan District is home to first T.B. Sanatorium of North India. This newly built statue was inaugurated in Rewalsar by the 14th Dalai Lama in the year 2012. Rewalsar is connected to Mandi via road. The Dhankar Gompa is the local monastery located above the village of Dhankar. Chitkul is the last village before the beginning of the Indo-Tibetian Border line. Come here to buy one of the world's best potatoes. Shakti Devi Temple and the beautiful Deodar forests are the best attractions of Chattrari Village. Hope you enjoyed the Virtual Trip! Now its time to experience it in real. 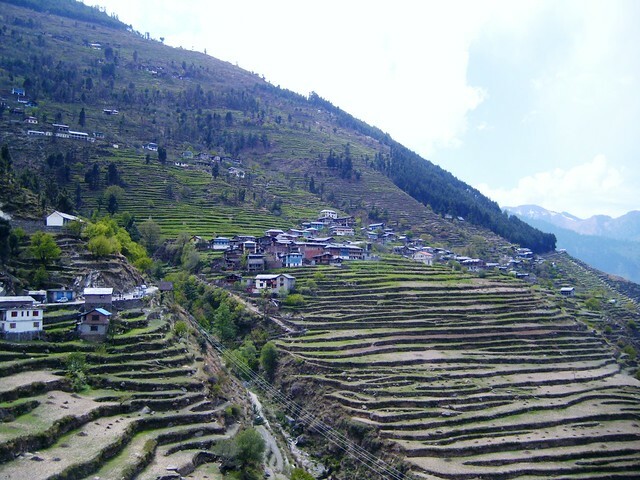 Go pack your bags and visit Himachal!! !